No matter the challenges you face, you are not alone. Women have been gathering in circle for thousands of years to support, be nurtured, and share, especially around the new moon. This unique circle is designed to give heart-centered women who feel called to be of service, called to work with or lead other women, and those who are in holistic transition the opportunity to be seen, heard, and support one another to rise to our highest self. 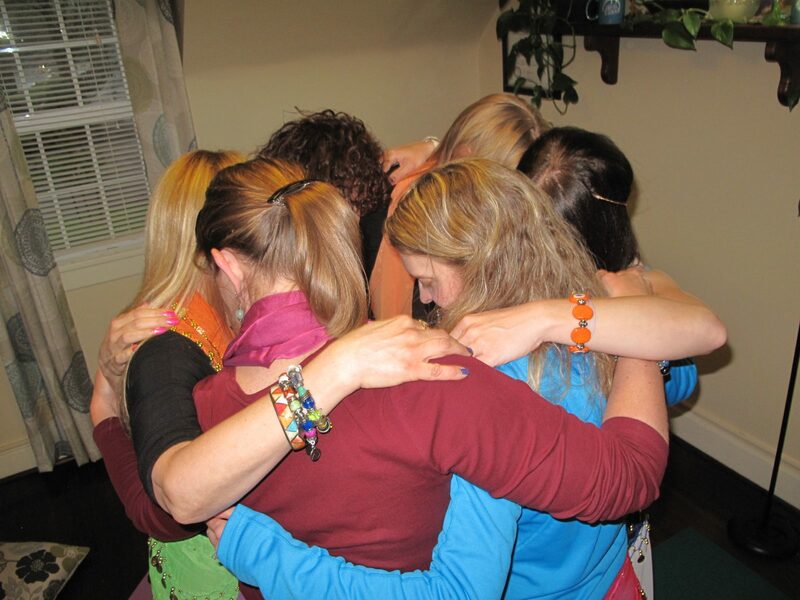 Whether you are a holistic nurse, artistic healer, empath, yoga teacher, lightworker, holistic seeker, health and aesthetics professional, hairdresser, jeweler, or simply a women over 40 seeking to transform her life and the lives of other women around her, the Soul Sisterhood Circle offers a safe, sacred space to gather and feel loved, supported, and free to reconnect with our authentic woman within and be true to ourselves. It’s liberating, energizing and healing to be free from the “shoulds” and “have tos” of life and just BE. Are you an Empath feeling drained when giving your service? Do you wish there was more reward for all your hard work? 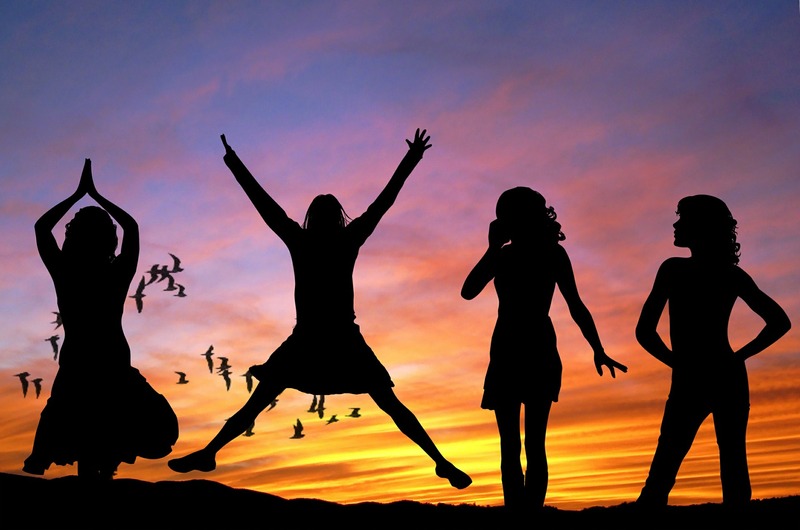 If so, you are not alone and I invite you to join this powerful and transformational sisterhood circle to Awaken The Woman Within where you will find connection and community, gain confidence and clarity, fall in love with yourself and your life, move forward with ease and balance, feel empowered, and welcome the emerging vibrant woman that you wish to become! 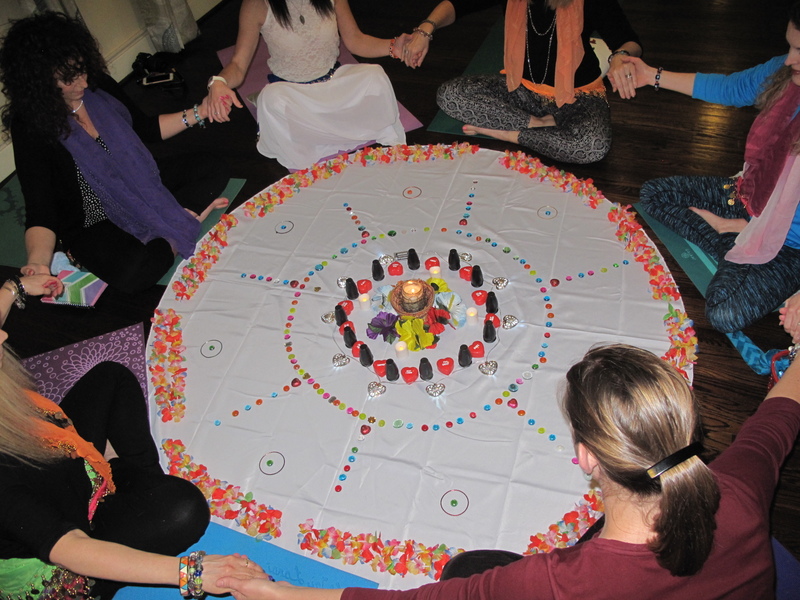 In this sacred circle, you will be supported to grow and evolve, discover the art of transformation, and know that as you heal yourself, you heal all the women around you through community, connection, collaboration, and co-creation. Would you like to rediscover yourself? Would you like to reconnect to your purpose and passion? Would you like to feel feminine and truly love that? Would you like to comfortably share your authentic self? Would you like to experience more ease in life and flourish? Would you like to feel connection and support from other women? vision, life, love, and leadership. The goal for this circle is to awaken The Women Within. We have all been created from the essence of many women rooted in our souls, but often hidden from our awareness – we are not yet connected with them. During each monthly Soul Sisterhood Circle you will be guided to courageously rediscover one of these hidden women, suppressed for so many years, acknowledging and honoring her from within. Are you ready to awaken her? I’m so excited to share the journey with you, and to start recognizing and calling for the women within to guide us in this journey. it’s not just beautiful… it’s empowering! Uplift one another and rise into your higher and most remarkable self. Women are the leaders of a new reality. Our strength comes from our ability to feel and connect on a deeper level. We must create peace within ourselves, around ourselves, and with one another. Together we will build a beautiful future. You are an important part of this new world. Make it count by being the light. As a soul sisterhood, we show up ready to authentically see one another and be seen, to listen and be heard. We each have a unique gift to share with the world. When we honor another woman’s unique gifts and our unique gifts, we are open for universal transformation, acceptance, and abundance instead of judgment, comparison, and scarcity. As a circle we are creating the soul mandala, union dance of the divine feminine power, listening to the rhythm of the collective universe. Interactive, 1-hour+, intimate gathering each Thursday at 7:00 pm Eastern that offer you the opportunity to be seen, heard, receive the support you need, and support others so we can all rise to our higher self. Register today to begin feeling the connection with yourself and your sisterhood, to improve your relationships with yourself and others, to unleash your creativity, feel total freedom from fear, find your voice, thrive, and become fully alive to share your uniqueness with everyone around you! Emerging Vibrant Woman Disclaimer: By booking or participating in a session with Kohava Howard and/or Emerging Vibrant Woman, you understand that while our services – including but not limited to: Intuitive and holistic coaching, guided healing sessions, Reiki treatments, meditation instruction, classes, events, retreats, workshops, customized and transformation programs and other offerings – are intended to support positive changes for clients which can lead to profound healing and transformation, none of the services guarantee any specific results or cures. You agree to consult your doctor and/or a licensed health care professional for any physical or psychological aliment you may have and take full responsibility for your personal safety and wellbeing. You understand that we do not diagnose conditions nor perform medical treatment, prescribe substances, or interfere with the treatment of a licensed medical professional. You hereby release Emerging Vibrant Woman and its practitioners of any outcomes resulting from services received or suggestions followed. From here on forward, you give your consent to proceed with the services of your choice under the terms and conditions outlined above.